“Port Huron Past & Present” is a series of historical videos created by Port Huron native Bob Davis. Through his historical photographs and films Bob is able to place the viewer back in time. For many of our readers these photos and videos will be a walk down memory lane, but for the younger crowd they will learn about the fascinating history of this great town. 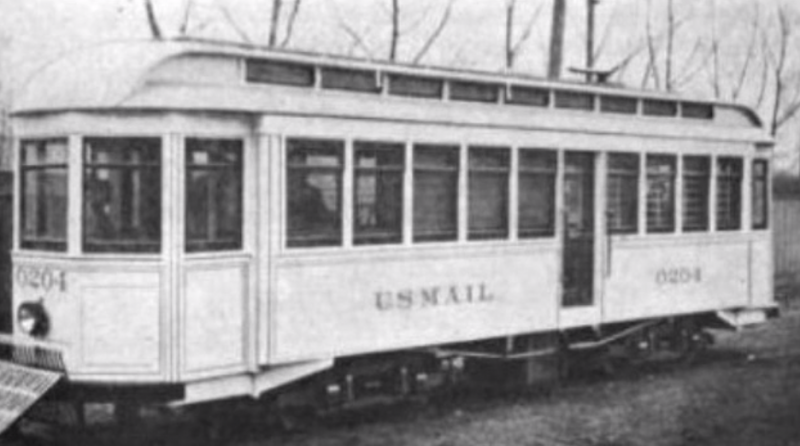 In this episode we look back at Interurban, Detroit and Port Huron Shore Line Railway, and more.